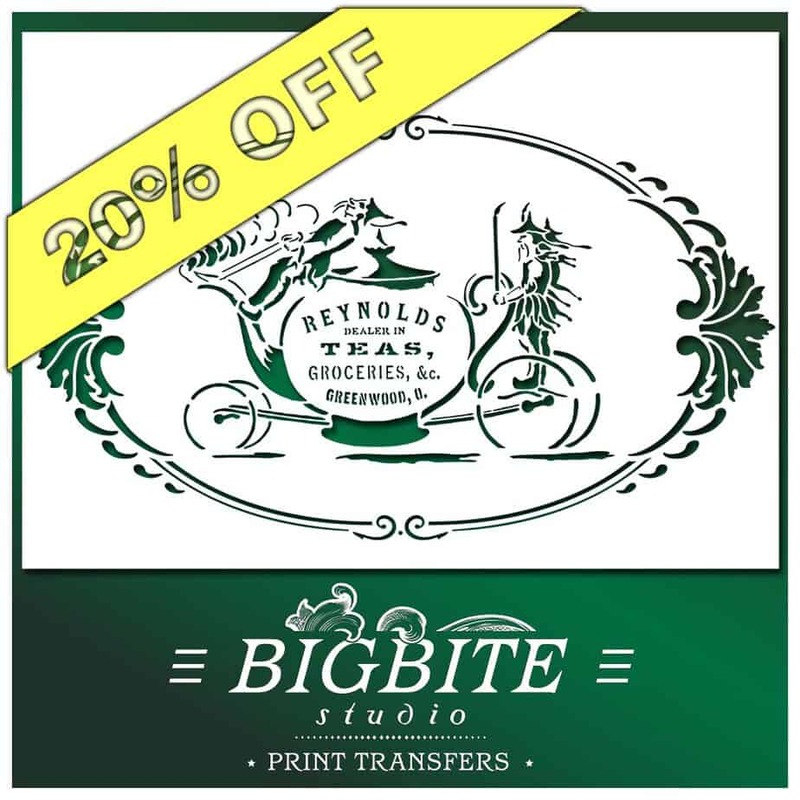 We give our customers an opportunity to present their work (and we add 20% discount on top of it). If you used our products, no matter stencils or water decals, please share the result with us. Just take a picture, send it over and we will include it in Customers’ Submissions section of our website. 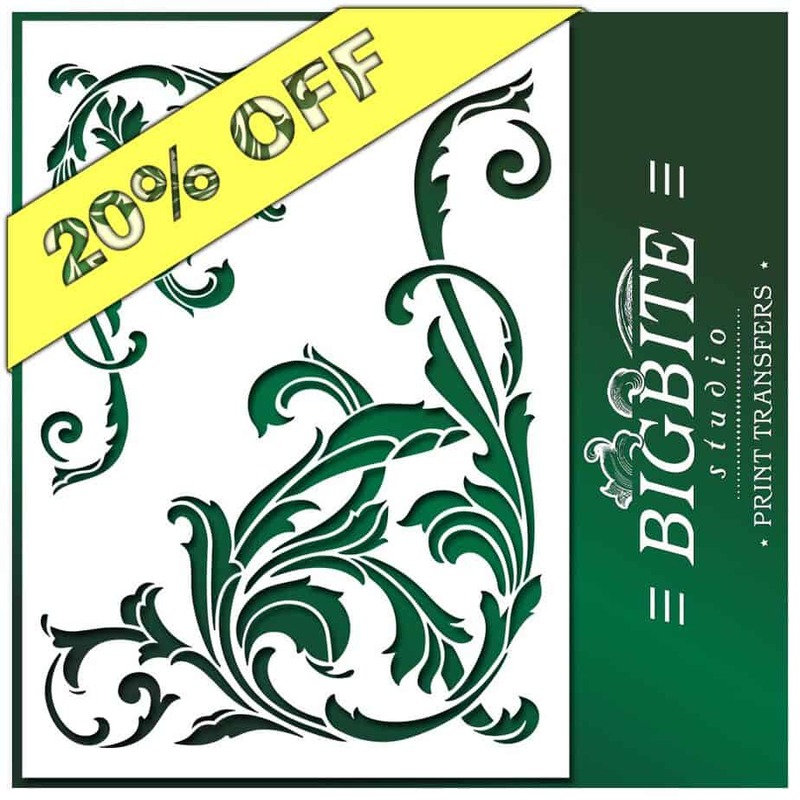 As a reward you will receive a coupon for 20% discount on your next order. If you want to participate, please email your images to info@bigbitestudio.co.uk with ‘Customer Submission’ in the title of the message. We will email you the coupon shortly afterwards. If you would like to buy more than 100 items we would offer you 40% discount. For a limited time the latest products are discounted. 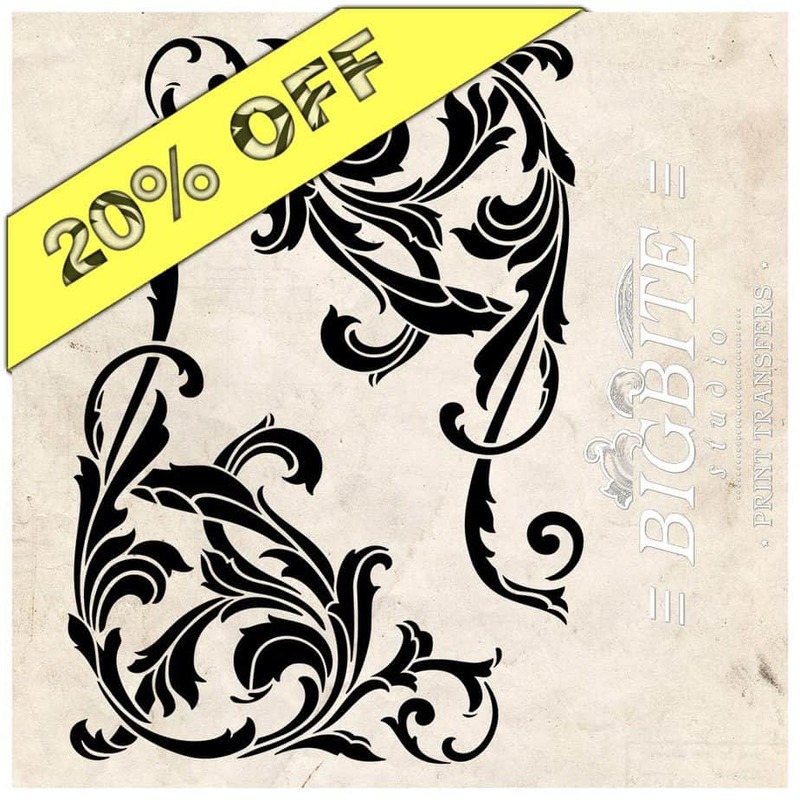 It is 20% off for you. To make it work, simply use a promo code: coupon ‘new-product‘ on the checkout. Links for discounted items are listed below.